Delegates from all around the world joined us at IMS Asia-Pacific to learn more about the region that still remains distant for most. EVP Insight of BBC Worldwide David Boyle opened both days of IMS with insightful presentations that revealed surprising and impressive statistics about electronic music in the Asia-Pacific region. In China, he discovered that searches for “EDM” had gone up 26X from 2012-2016 from Google analytics alone, meaning that the actual statistic is likely much higher due to China’s Great Firewall ban that prevents most of their population from using the search platform. See both of David Boyle’s presentations here. The conversation about cultivating and uncovering local talent continued from 2015’s summits this year. On an international scale, there still has yet to be a break out star from the Asia-Pacific region, but now more so than ever before, it’s become impossible to ignore the many rising stars that have begun to emerge. Day 1 closed with an exciting collection of just that with the ‘Next Generation: Rising Stars of Asia-Pacific’ panel, which saw Myrne (Singapore), Kaku (Asia), DJ L (China), Minii (Korea) and Chace (China) come together and share their own journeys, challenges and experiences as young, up-and-coming artists in their individual territories. Not too long ago, Boiler Room broke records by touching down in China for the first time with Disclosure. 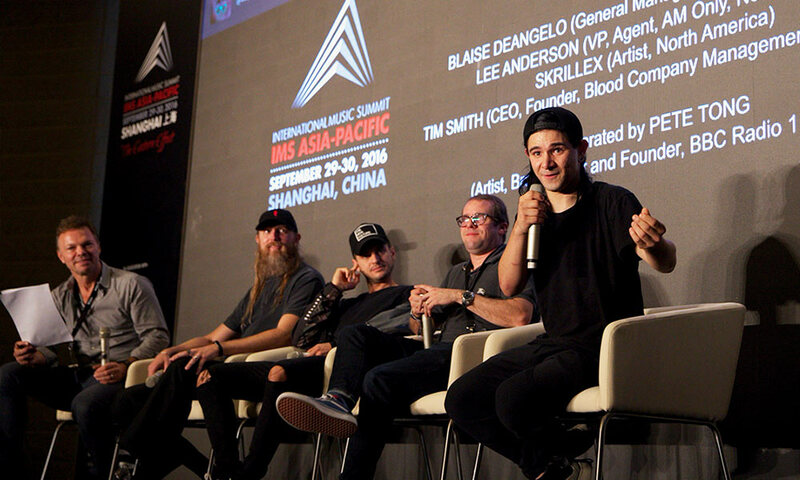 This year, the popular platform returned to the city of Shanghai with a special debut from Skrillex, also a speaker at IMS Asia-Pacific. 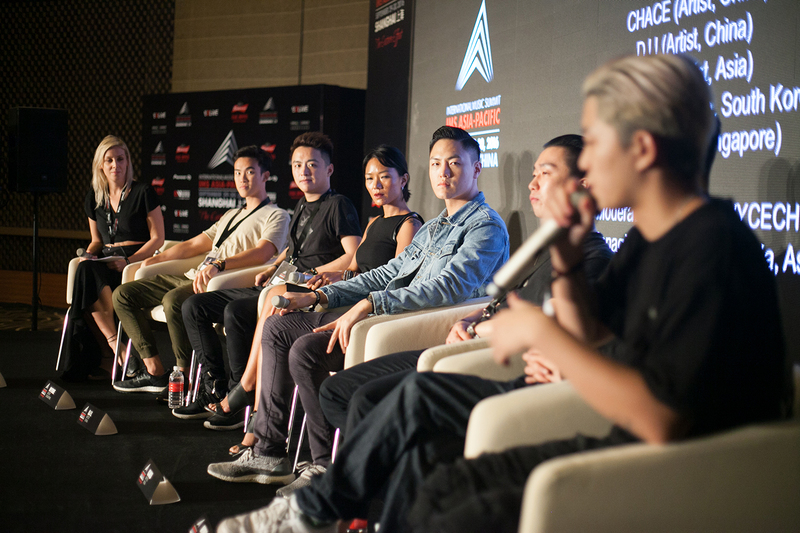 In tandem with IMS Asia-Pacific and OWSLA, the event took place on the Thursday of IMS Asia-Pacific and was one of the most viewed and highest streamed Boiler Rooms ever. Following an exciting evening at Boiler Room, Team Skrillex took the IMS Asia-Pacific stage to discuss what it has taken to develop and explore the creative power behind Skrillex and also bring him and his vision to Asia. 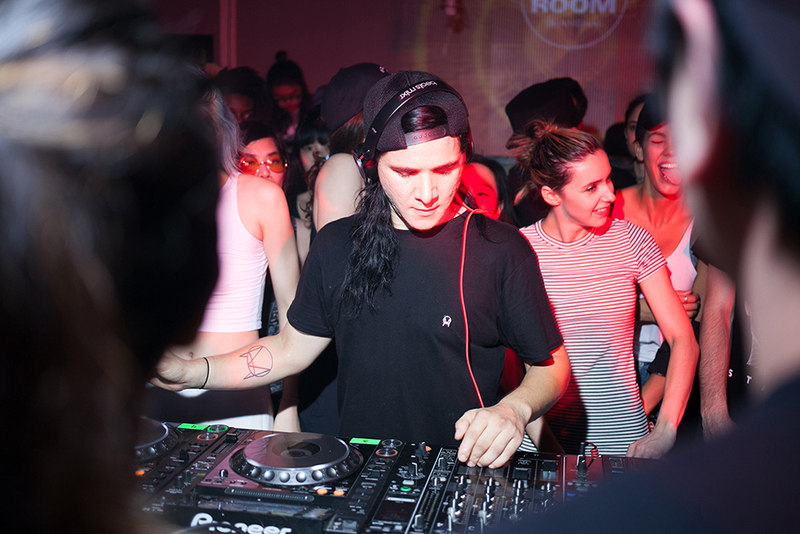 Skrillex was joined by manager Tim Smith, OWSLA General Manager Blaise DeAngelo and AM Only’s Lee Anderson. Alesso and Jolin Tsai closed IMS Asia-Pacific with an exciting announcement about their new collaboration called ‘I Wanna Know.’ The two came together on stage ‘In Conversation’ to discuss what it takes to bridge the gap between East and West in electronic music.